Through the authors' carefully constructed explanations and examples, students will develop an understanding of Swift grammar and the elements of effective Swift style. Updated for Swift 3.0, the book is also compatible with Swift 2.1. They will also learn how to navigate Xcode 8 and get the most out of Apple's documentation. Throughout the book, the authors share their insights into Swift to ensure that readers understand the hows and whys of Swift and can put that understanding to use in different contexts. 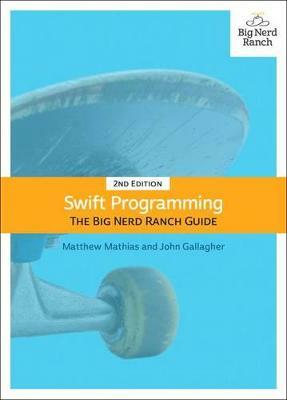 After working through this book, students will have the knowledge and confidence to develop your own solutions to a wide range of programming challenges using Swift.